I have had four short stories and a novella published, all as the result of direct commissions. I really enjoyed writing them and would love to do more, but I find that ideas for short stories don’t drop into my head unbidden. I’m unlikely to spontaneously sit down to write one and need the spur of a commission and a brief. 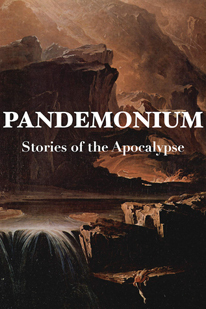 The first outright horror tale I wrote, this appeared in the Pandemonium: Stories of the Apocalypse. It’s now completely out of print. A story featuring the seventh Doctor and Ace. 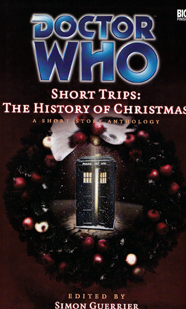 This story appeared in the Doctor Who anthology Short Trips: A History of Christmas (Big Finish, 2005), which was edited by Simon Guerrier. 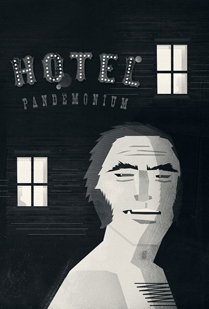 This book is now out of print, but you can read the story on this site.